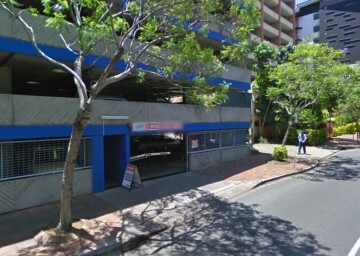 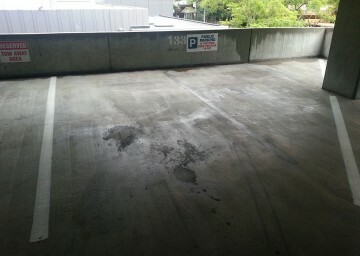 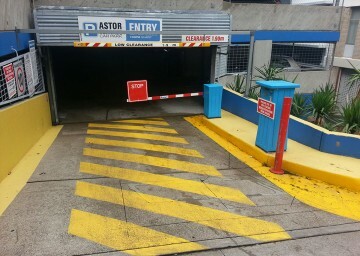 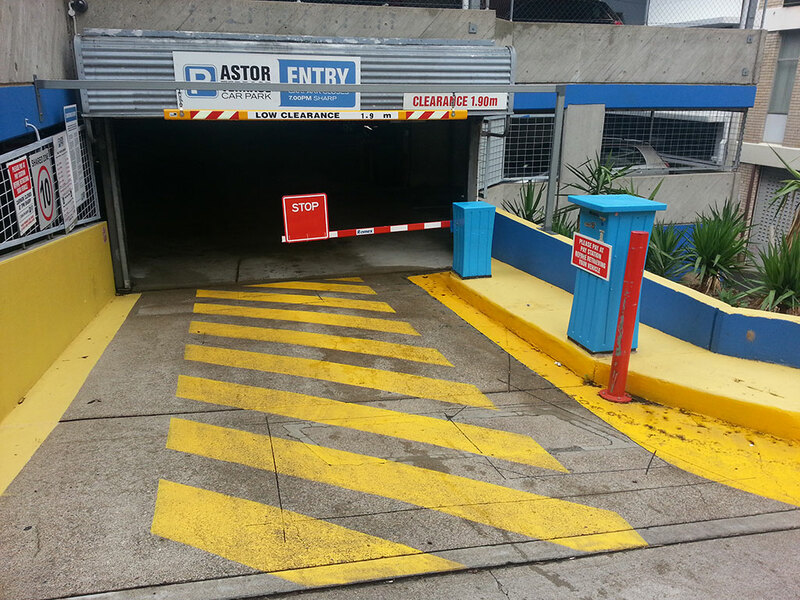 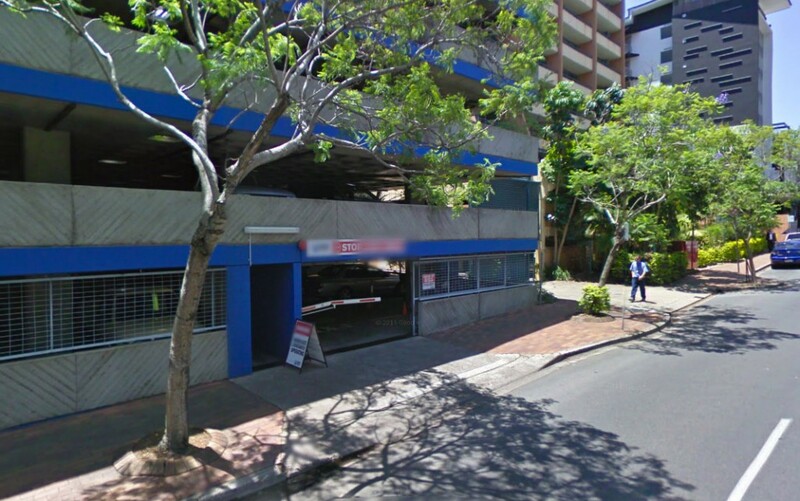 The Astor Terrace Car Park is a fully automated, 5 level building next to the Bank of Queensland on Astor Terrace. 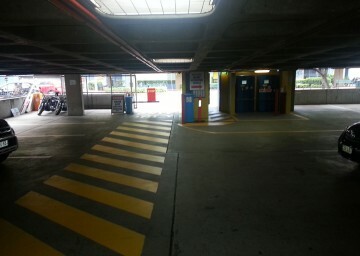 Entry is via Portman lane and patrons pay at the pay station on the ground level next to the exit gate before collecting their vehicle. 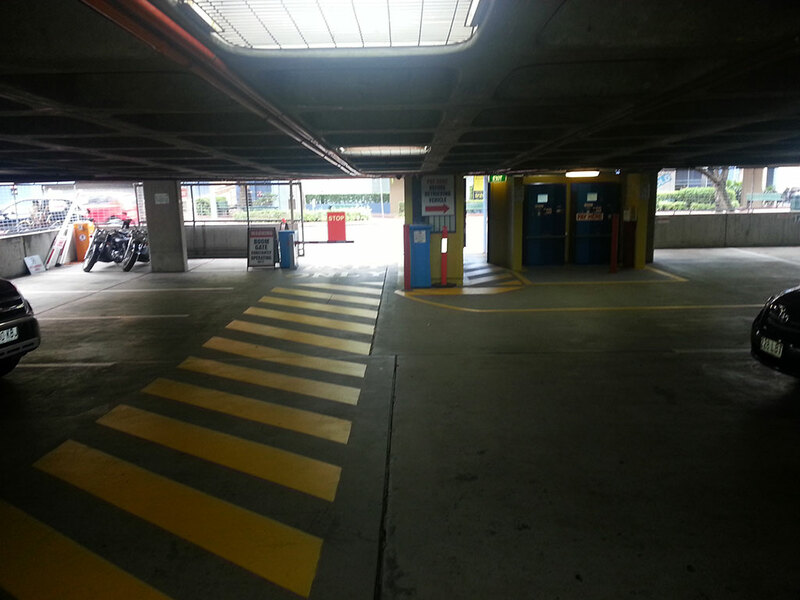 Want to go to the city without walking? Catch the Spring Hill bus loop for FREE!